Christopher Lee, based in Singapore, sells multiple products to the huge US market through Amazon.com. He offers products in the categories of health, personal care, pet care, home care and travel accessories. 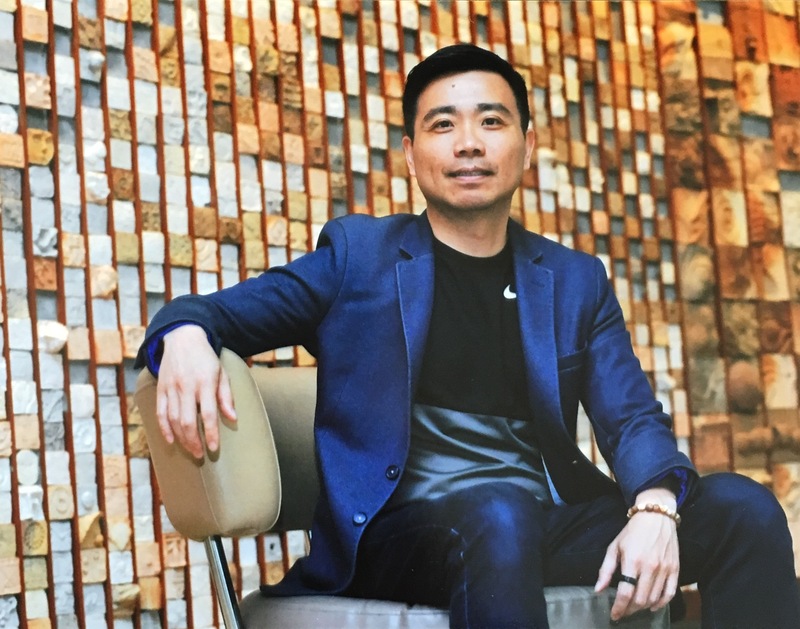 He is arguably the first multi-million-dollar Amazon Seller in Singapore. He owns three companies and works with a passionate team to provide lots of value to his customers who are currently mostly Americans and Europeans, via Amazon.com’s presence in those countries. Based on his huge success and extensive experience as an Amazon.com Seller, Christopher and his team have created an e-commerce program that trains individuals to start their own Amazon.com business from scratch with advanced tactics and strategies for dominating the market they want to serve. Anybody can now market and sell their products globally via Amazon.com in the comfort of their homes. His program is called “E-Commerce Millions: Amazon.com“. It provides a powerful and very doable alternative to those who are not happy with their current job or profession but are clueless as to what to do to replace or surpass their current earnings, while working less hours. To find out whether this program is for you, attend a free talk on this topic.